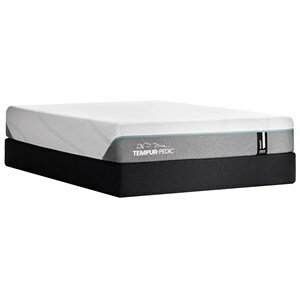 Features an open cell structure for enhanced airflow while helping to reduce pressure points. This premium, breathable memory foam infused with gel gently conforms to your body to help provide pressure point relief while also promoting airflow to avoid the build up of heat at the sleep surface. 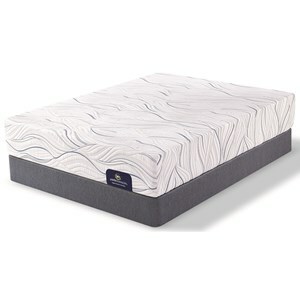 The Palmer Foam Plush Twin Plush Gel Memory Foam Mattress and 9" Foundation by Five Star Mattress at SlumberWorld in the Honolulu, Aiea, Hilo, Kailua-Kona, Maui, Hawaii area. Product availability may vary. Contact us for the most current availability on this product. 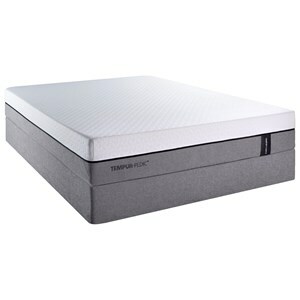 500947199-5010 Twin 9" Foundation 1 9"
An all foam mattress, the Palmer Foam Plush Mattress is an affordable way to enjoy a Memory Foam Mattress. 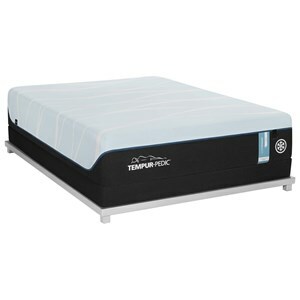 A great value, this quality mattress includes a top layer of Gel Active Gel Memory Foam, a premium breathable Memory Foam infused with Gel to conform and support you while keeping your sleep surface cooler. 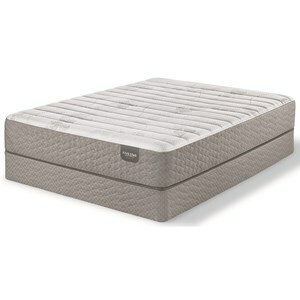 An additional layer of EverAir™ Memory Foam and Gel Active™ Gel Memory Foam for even more support and comfort. The Palmer Foam Plush collection is a great option if you are looking for Mattresses in the Honolulu, Aiea, Hilo, Kailua-Kona, Maui, Hawaii area. 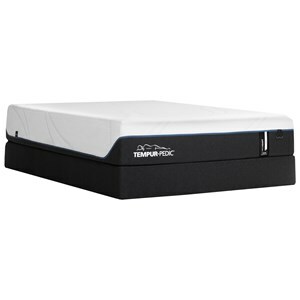 Browse other items in the Palmer Foam Plush collection from SlumberWorld in the Honolulu, Aiea, Hilo, Kailua-Kona, Maui, Hawaii area.